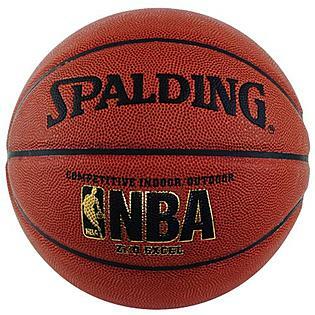 This is the summary of consumer reviews for Spalding NBA Street Basketball. The BoolPool rating for this product is Very Good, with 4.30 stars, and the price range is $12.50-$17.99. its not the size of the regulation normal size ball, but the next size down. I think your child should enjoy it if inflated correctly!. However, for some reason, it just felt like it wasn't an official size...almost a youth size. It came inflated but slightly under the recommended psi (7-9 lbs), and so expect to pump a little more air to get the optimum bounce. It's tough, durable and a good size for him. Just found out that the junior size is ideal for ages 5 to 8 so I got this instead. 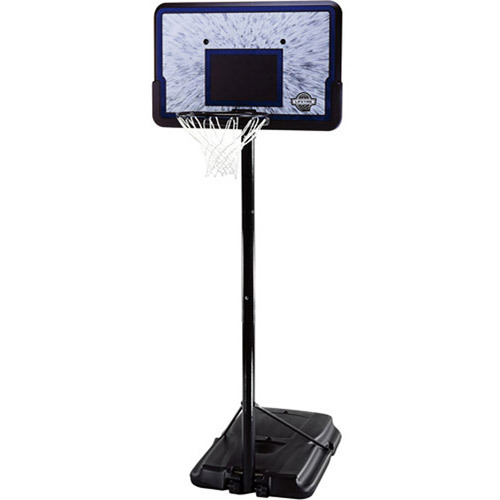 Didn't get the chance to compare it with my own basketball, but I'm sure the kids will enjoy going out and shooting hoop with this. Would recommend for any kid up to age 9, after that, you're probably better off with a regulation-size basketball. Definitely not "game ball" quality, but for the price a decent ball for taking to the park. If you've ever played with Indoor balls like TF-1000, or quality outdoor balls Zi/O Excel Basketball then you'll hate this ball. I've been playing with this ball for years, it's the best ball around for this price.Thank you much. 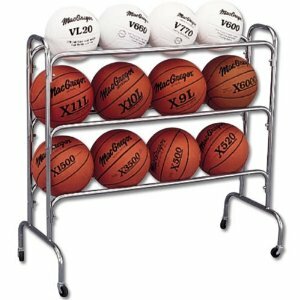 Great basketball and even better price! The product is nice quality and the price was the best on any site. Good one, excellent price.My son really liked it.I'm suggesting this product on this price.Really good one for out door & rough surfaces. It'd a great price and is of great quality. It's worthy to buy at this price. Great for anybody who needs a good ball for outdoor play. Most basketball courts are usually outdoors and this ball fits perfectly. Like many outdoor type balls, it may feel a little heavy on an indoor court. Great ball for the kids to use indoors and outdoors. It's perfect for outdoor play. For an outdoor ball, this's very solid. 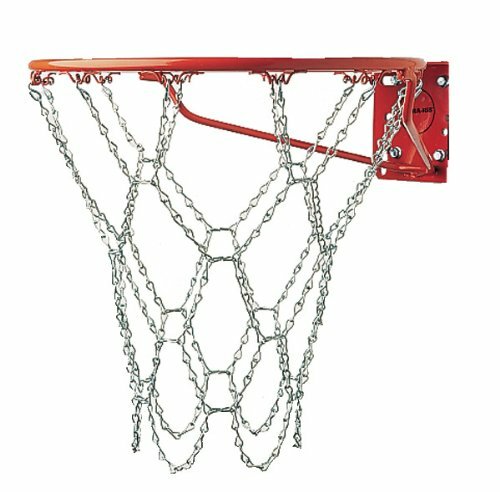 I bought this for our outdoor tennis/basketball court at our apartment. For the price and grip/durability, this can't be beat for an outdoor ball. 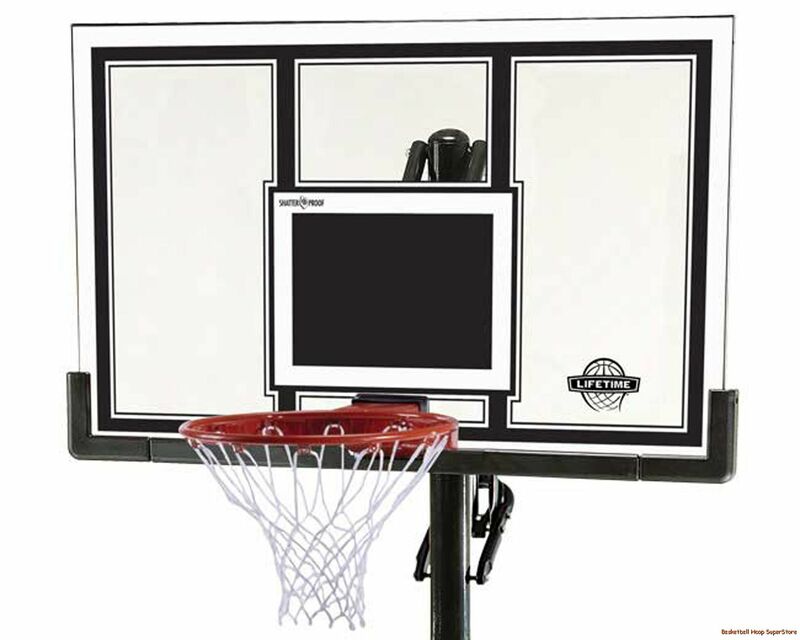 I wouldn't use it indoors, but it's dynamite for outdoor courts. I wanted the ball to play outdoors and this one I liked very much. Built to be played street ball!. 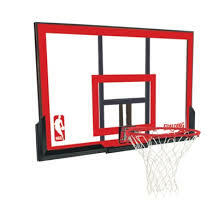 I bought this NBA Street ball to function as my house ball. MY DAUGHTER LOVES THE BALL.. However, the 2nd ball leaked air rapidly as well. I bought this ball for my brother since he wanted a street ball. Ball worked fine for the first week or so. There's more grip on this ball and I bought it at $10.49 last month, so overall good ball for the price. Note that this's a rubber ball and therefore will be rougher on the hands than an indoor leather ball. Ball is well constructed and comes well packaged. 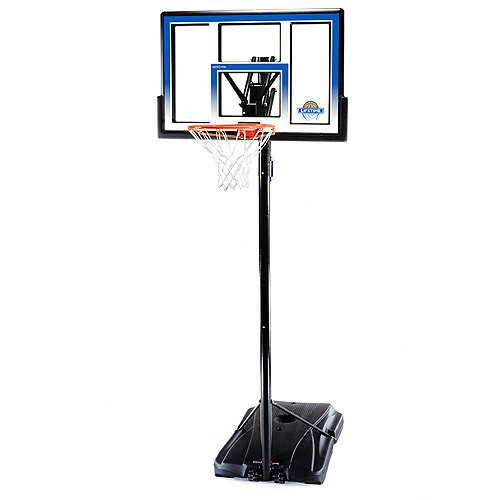 Bought this as a first time ball player looking to improve and learn the game. Nothing competitive, just shooting the ball. This ball keeps its grip. The ball has good grip. Good Grip on the ball too. I bought this ball for playing on an outdoor concrete court. 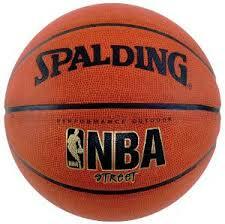 Nothing much to say other than this ball keeps it's grip longer when playing hoops outside. Many reviews cite the "excellent" grip that this ball provides. Having grips on the ball is great, but too much grip hurts the shooting fingers. 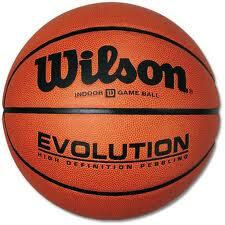 You might start shooting/gripping differently because of the increased grip this ball provides. This ball is super cheap compared to other balls and holds up well.